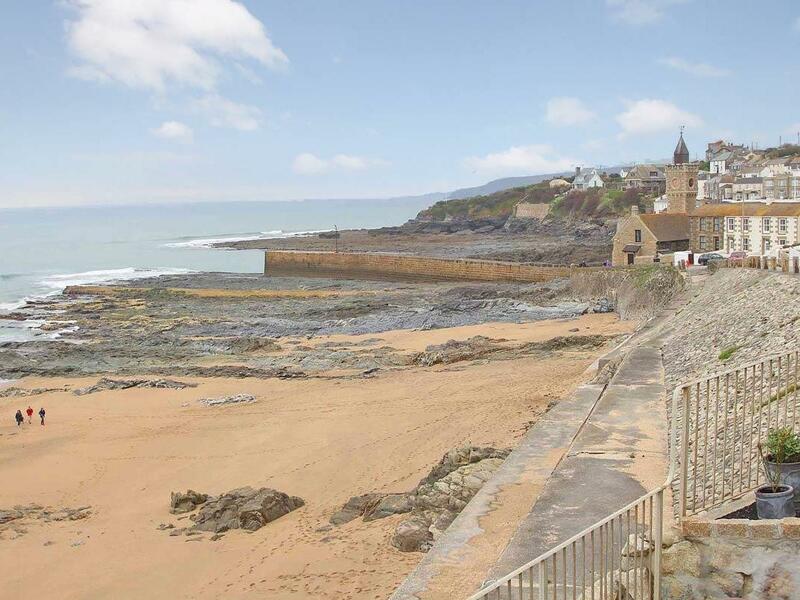 Sea Star in Porthleven is set by the sea in Cornwall, a holiday property suitable for 6 individuals with 4 bedrooms. Outstanding for a family beach holiday, Sea Star is a property near the sea and Sea Star does not provide WiFi broadband. 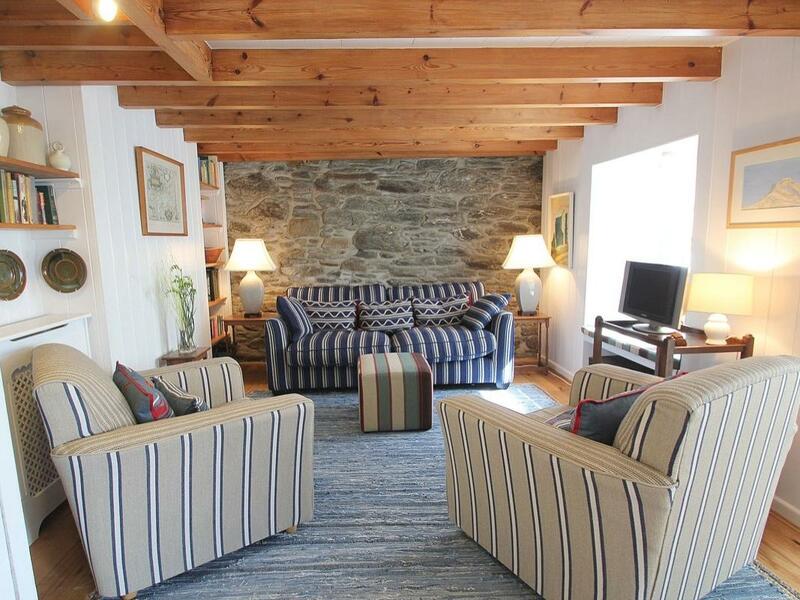 The Barn Croft website promises… ‘a peaceful haven in which to relax at any time of the year…. … the lawned areas outside Barn Croft can be used for meals picnics and barbeques.’ Only providing you are prepared to tolerate the family of drunks in the ‘long let’ 2 doors away fighting outside your front door, (the neighbouring property is empty although the owner sends their teenage sons round to check for damage / forced entry on a daily basis (we asked). The stench from the filthiest litter strewn bin area I have ever come across in a commercial let, (conveniently positioned below the kitchen window) A ‘garden’ the size of a handkerchief (it is the 10 x 6 foot area of grass around the table and chair in the main image on the web site. – This and a grassed kerb strip 2 foot x 6 foot adjacent to the parking space opposite the house is the limit of your ‘private’ garden area. In terms of finish and equipment, the barn had limited kitchen utensils (many of those that were available were covered in rust), on our first day, I had to prepare our evening meal with a swiss army knife and we ate from the pan due to a lack of bowls. - The absentee landlord sent his cleaner round with an assortment of her own plates after we phoned and complained. The bathroom walls were beginning to show their age, (mould in the corners and around the sink), kitchen was a bit tired, (20 year old fittings and fixtures). On the upside the Beds and front room furniture was comfortable though the TV was absolutely tiny. If Barn Croft environs ever had a glory day that day is now long gone. 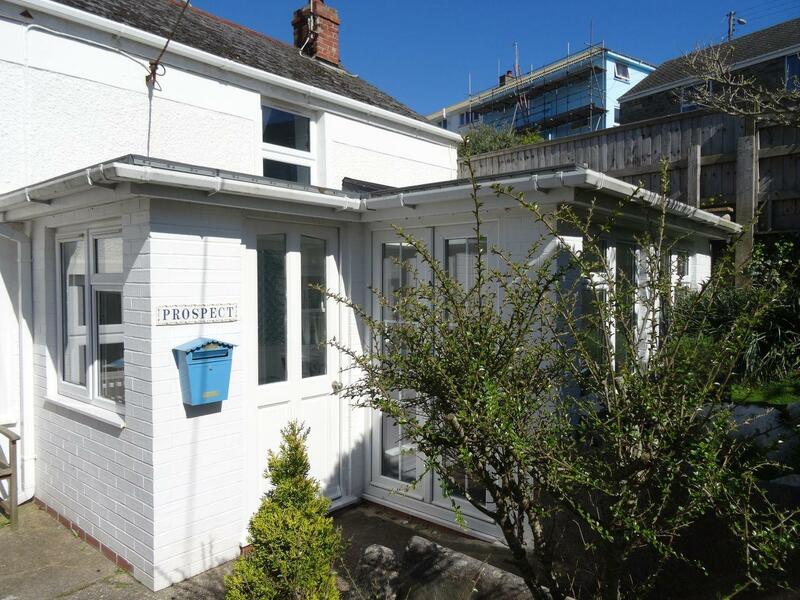 If you do proceed with paying the landlord you hard earned cash this summer , manage your expectations well; (there are far better let’s to be found in the Porthleven / Praa sands area). At best B.C. might provide a mediocre off peak short let for a couple expecting to be out the house from dawn to dusk, but in my opinion this is not a let suitable for a young family in which security and privacy are important. All in all a fairly ugly and dispiriting experience. The pictures you see on the website are very carefully framed (and from at least five years ago, a period in which the character and condition of the of house and it’s row has been in decline). Caveat emptor ! 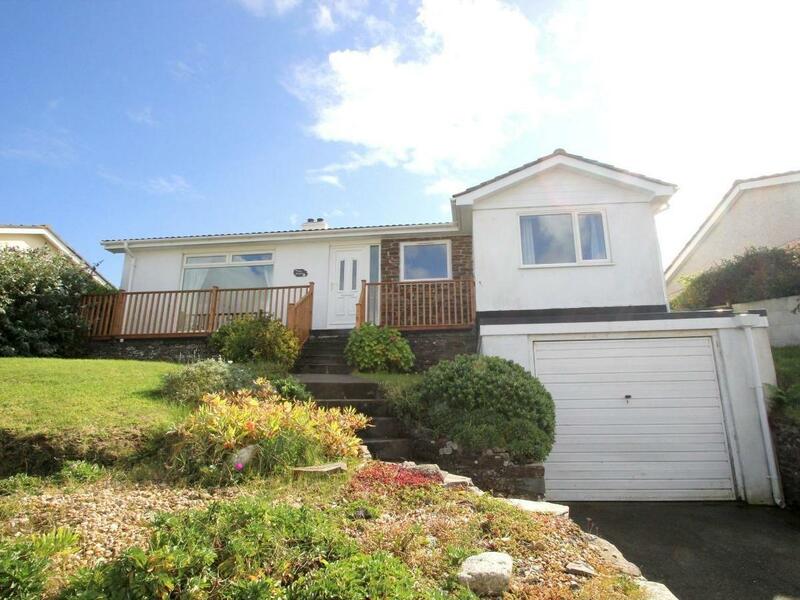 Saltwater is a holiday home by the coast in Porthleven, excellent for a beach based holiday. Saltwater accommodates 5 and has 3 bedrooms and is pefect for relaxing near the beach, Saltwater also does not accept dogs. 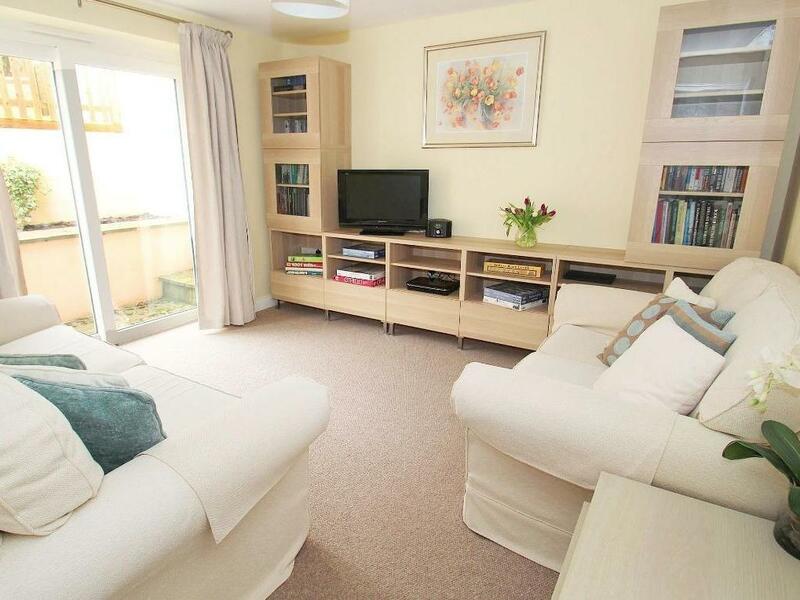 Penrose in Porthleven is set near the seaside in Cornwall, a holiday property suitable for 3 people with 2 bedrooms. 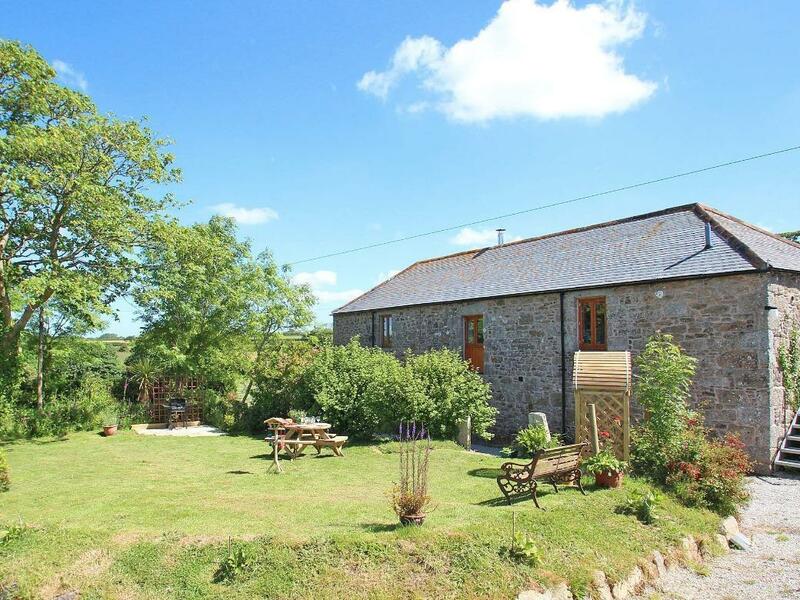 Excellent for a beach holiday, Penrose is a holiday cottage on the coast and Penrose has broadband. 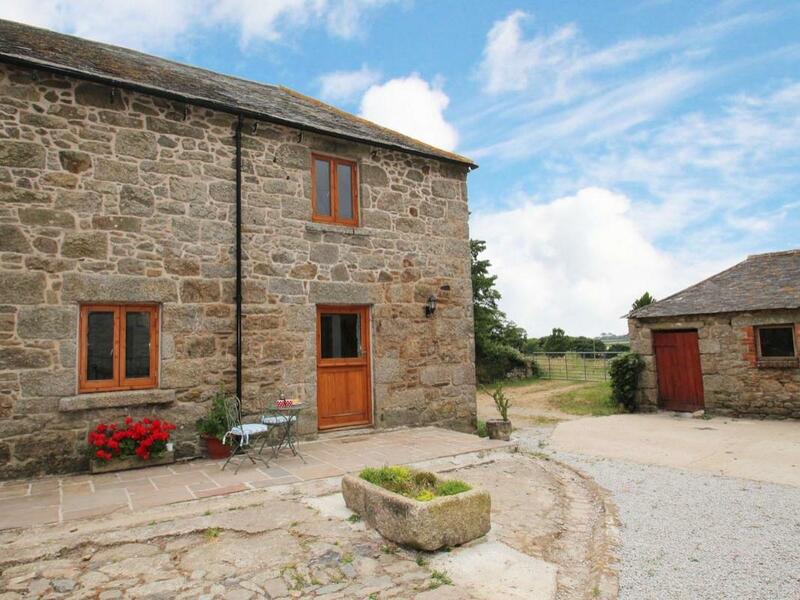 Mill in Porthleven is a dog friendly holiday let in Cornwall, accepts dogs and sleeps 6 guests. 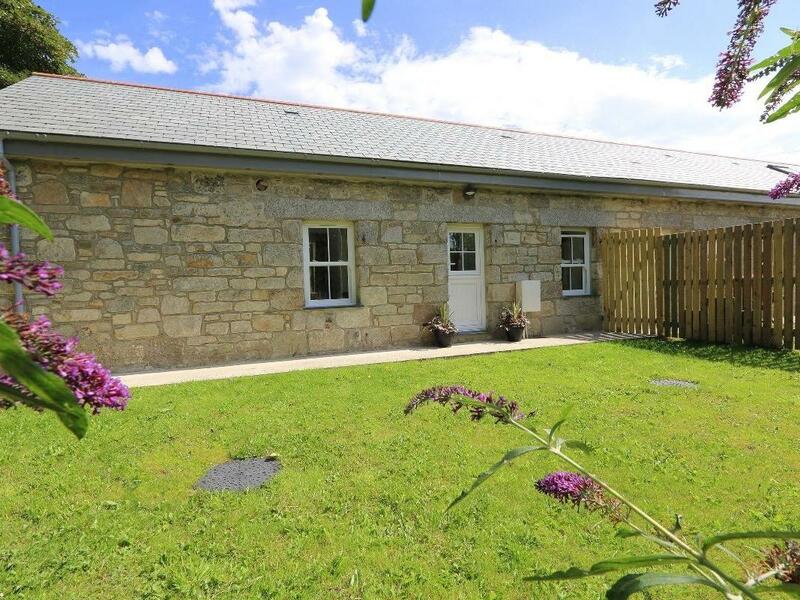 Having 3 bedrooms and 1 bathroom, also is non smoking and you can read a write up for this dogs welcome holiday cottage in Porthleven here. 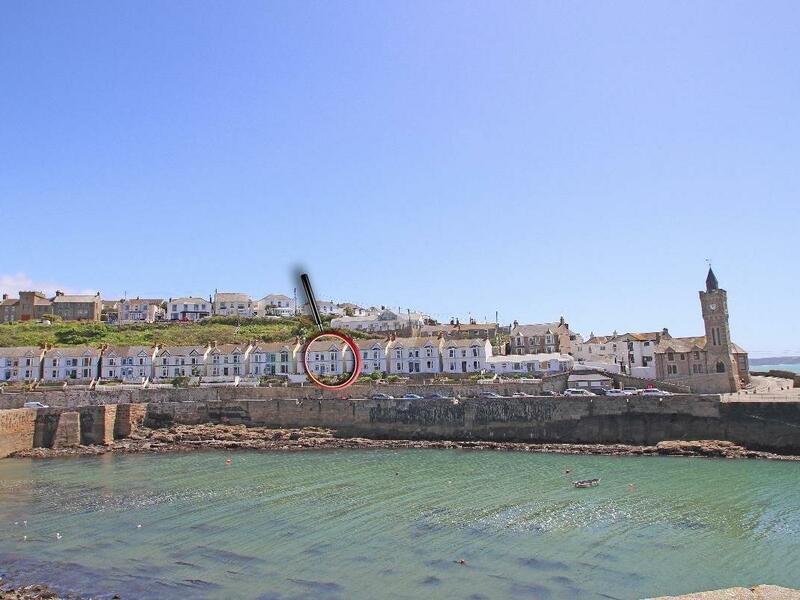 Haven in Porthleven is set near the seaside in Cornwall, a cottage accommodating 6 individuals with 3 bedrooms. Splendid for a family beach holiday, Haven is a self catering property near the beach and Haven offers broadband access. A self catering property that is excellent for unwinding with a beach nearby, Cliffwell House in Cornwall sleeps 5 guests and is a 3 bedroom self catering holiday home for seaside holidays in Porthleven and with facilities and prices here. 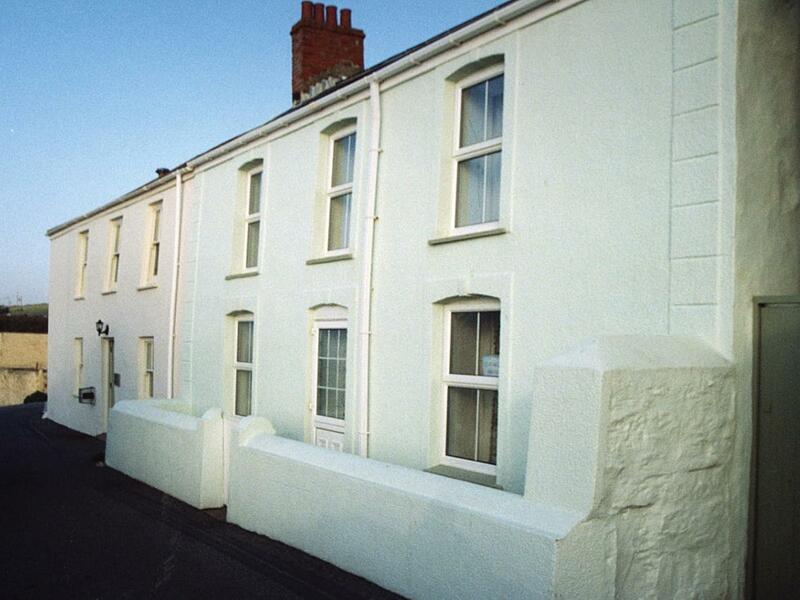 A pleasant holiday let in Porthleven, Chy An Mor accommodates two people and set in the welcoming place of Cornwall. 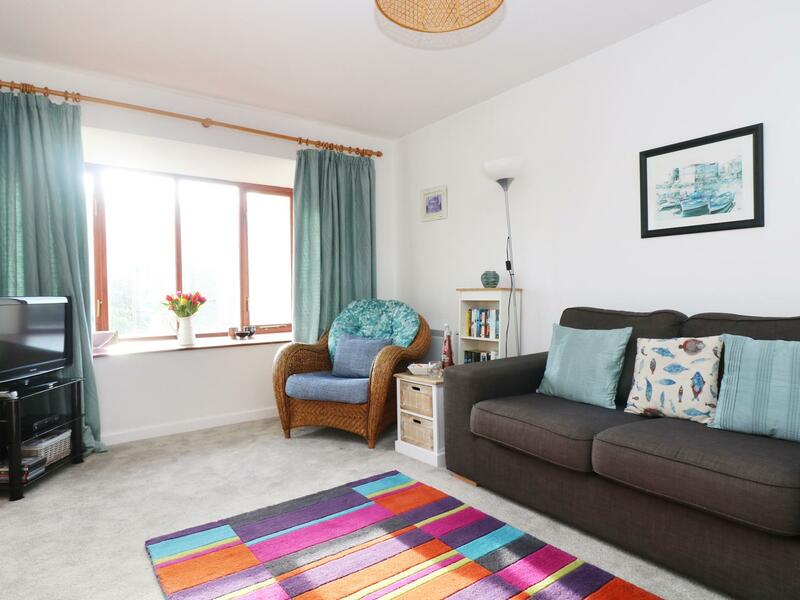 A property that is ideal for a family break near the beach, New Horizons in Cornwall sleeps 5 people and is a 3 bedroom holiday home for a beach based holiday in Porthleven and with address and facilities here. 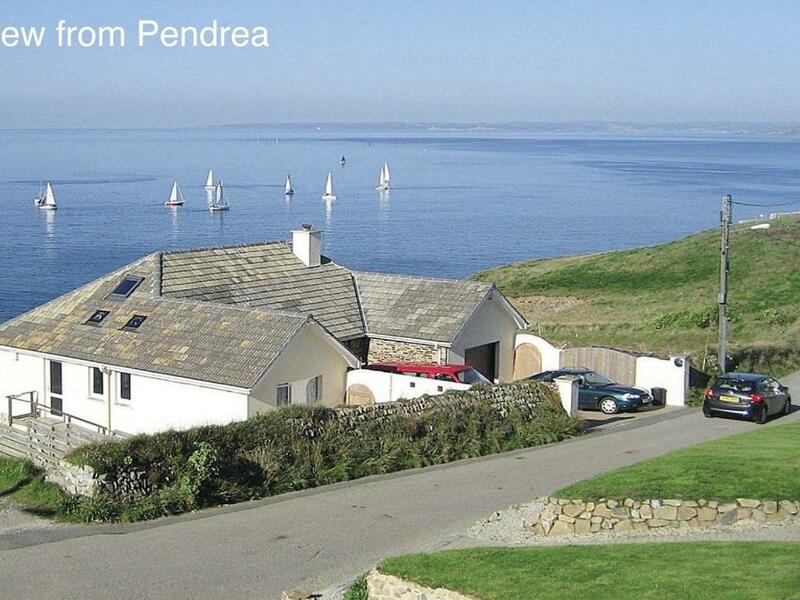 A self catering holiday home, that is superb for a relaxing holiday by the beach, Pendrea in Cornwall accommodates up to 6 people and is a 3 bedroom holiday let for a beach holiday in Porthleven and with location and facilities here. 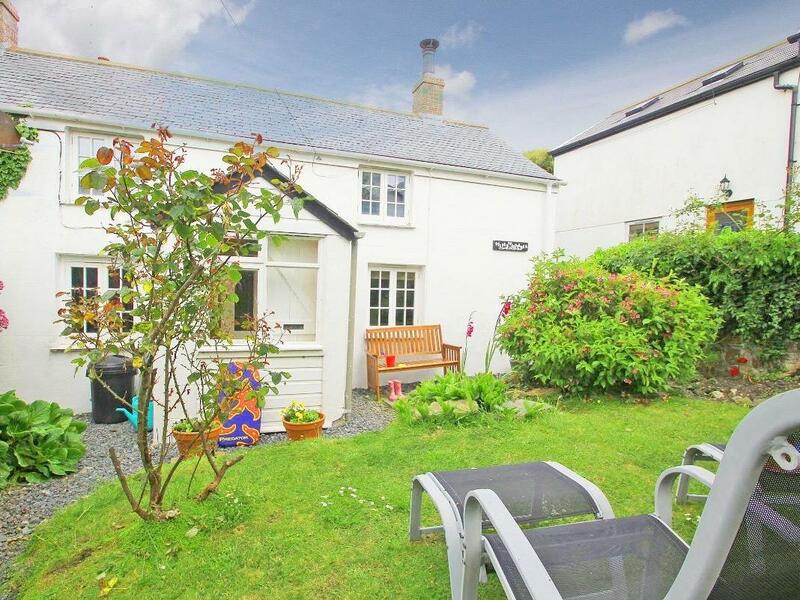 A welcoming holiday home in Porthleven, Courtyard is perfect for two and located in the popular location of Cornwall. 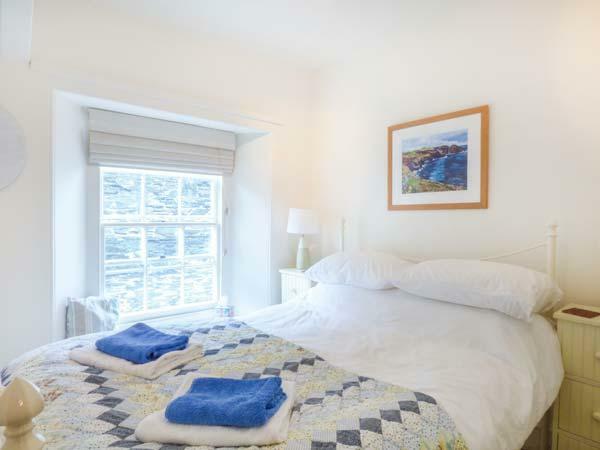 Fisherman's Cottage is a lovely home suitable for 2 in Porthleven, Fisherman's Cottage provides broadband and welcomes pets. 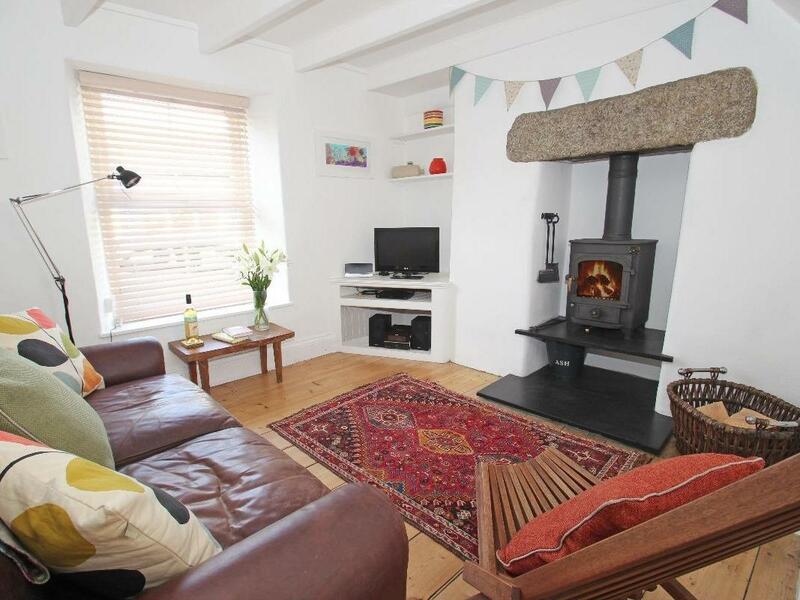 Inglenook in Porthleven is situated near the coast in Cornwall, a holiday property that sleeps 6 guests with 3 bedrooms. Ideal for beach holidays, Inglenook is a self catering property by the sea and Inglenook comes with WiFi broadband. 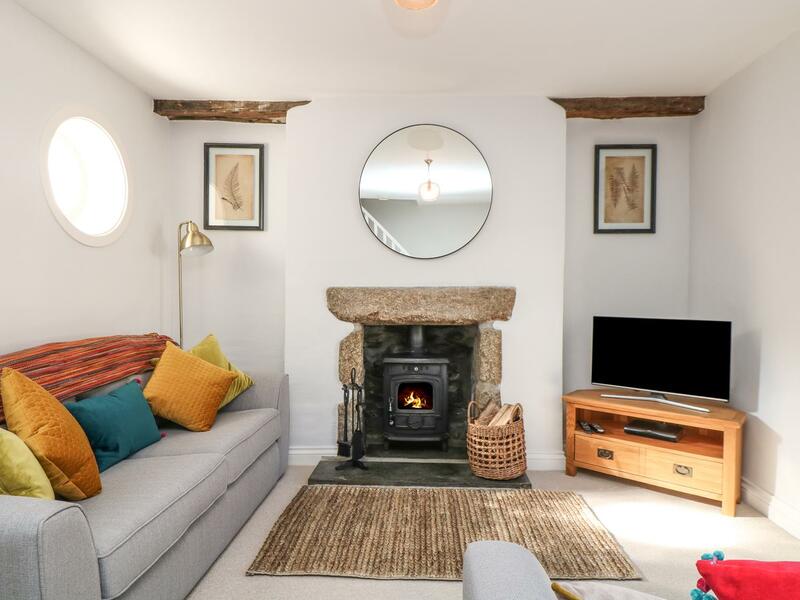 A home that is great for relaxing holidays with a beach nearby, Elfin Cottage in Cornwall welcomes 6 persons and is a 3 bedroom self catering property for a beach based holiday in Porthleven and with pictures and prices here. 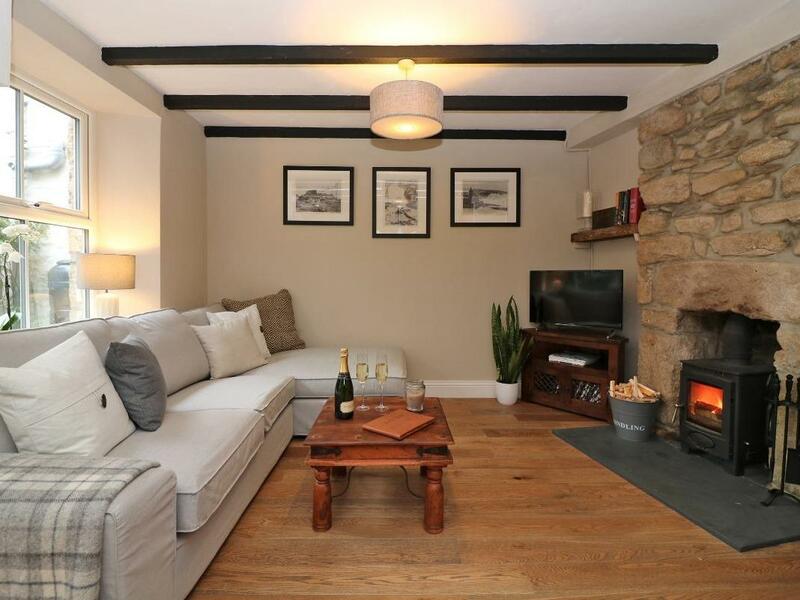 Prospect Cottage in Porthleven is a dogs welcome self catering cottage in Cornwall, admits dogs and sleeps up to 4 people. 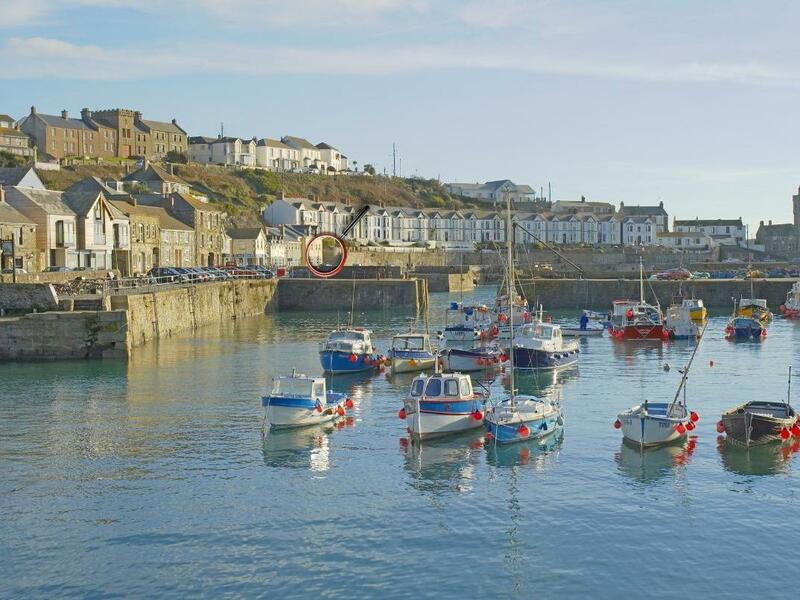 Having 3 bedrooms and 1 bathroom, also is non smoking and you can see details and reviews for this pet friendly holiday let in Porthleven here. 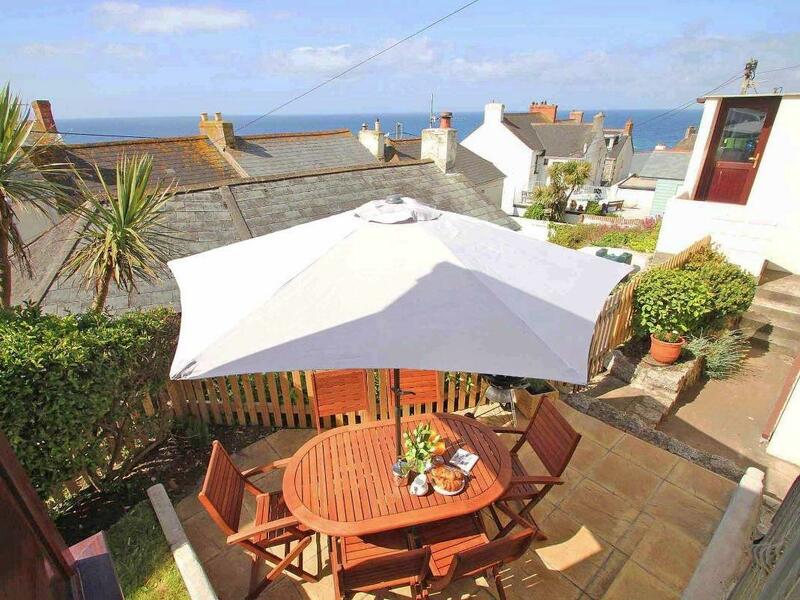 A dogs welcome home in Porthleven, Prospect Cottage sleeps up to 4 persons. 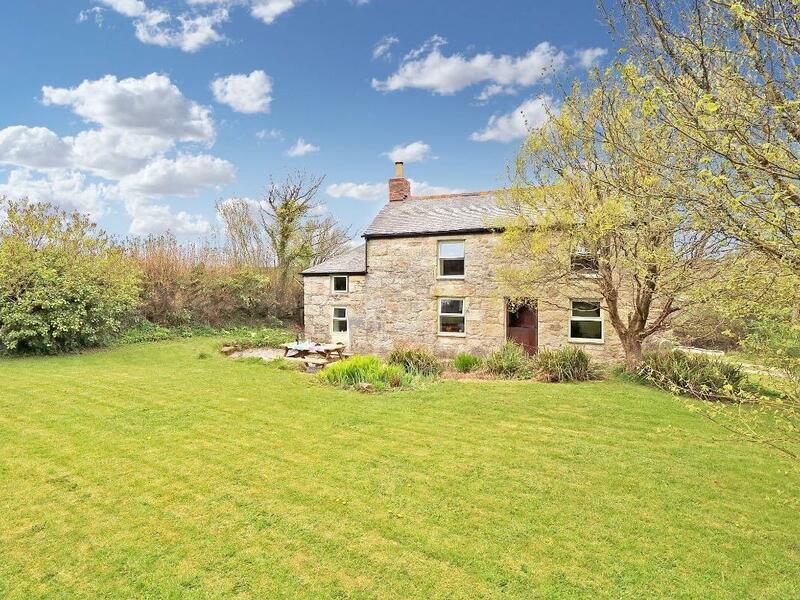 Excellent for a dog friendly holiday, find images and details here.